Looking back I ponder the question of why and how I can change that moving forward. It’s crucial as an athlete to recognize what I am doing different on days of success. I need to be able to harness and replicate the feelings in those moments to be able to ski to my potential everytime I click into my skis. Whether it’s physically or emotionally every athlete needs to have those triggers. I think as a human this is something that we might not fully learn, and continually develop as we grow. Once the season finished my mind immediately shifted towards next season. While I've done a bit of reflecting/a lot of gym time, I noticed this abundant feeling of gratitude that I felt I must express. The support that I’ve had to this point still blows my mind. Even though it’s an individual sport, it truly is a team effort. As I would not be where I am without all the support all around me, there is one that sticks out a little more these past two years. 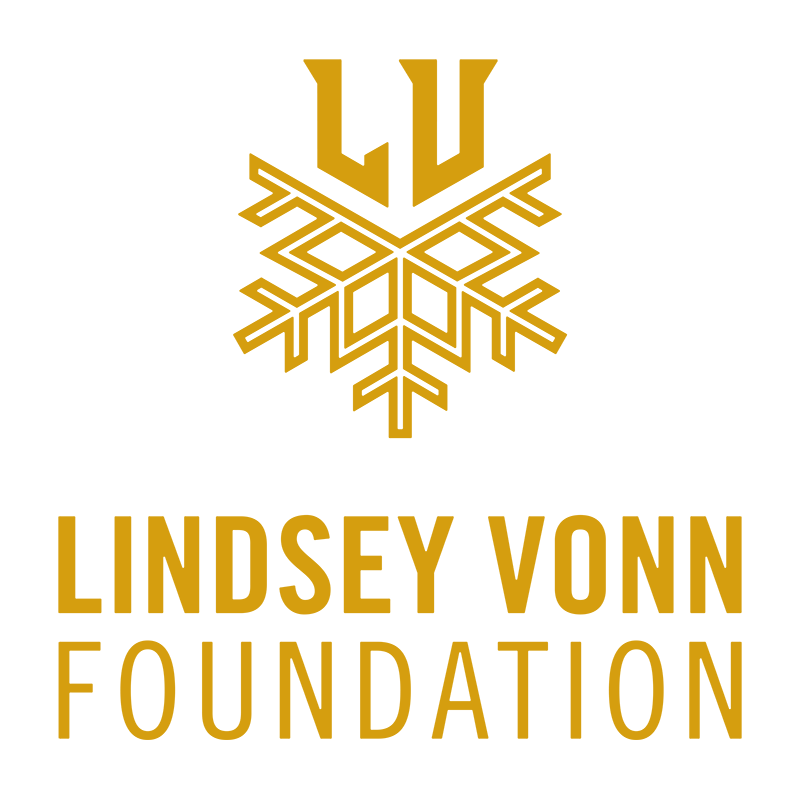 The Lindsey Vonn Foundation. Through this process, I've been inspired to give back. Seeing how much Lindsey has helped me continue pursuing my journey, I hope to do the same to younger racers. This summer at my home mountain in Oregon, I will hold the second annual Jackie Wiles White Pass Ski Camp on Mt. Hood. It wasn't that long ago that I was attending this White Pass camp with my friends. It is fun to be back skiing and having fun with young rippers, and my old coaches! 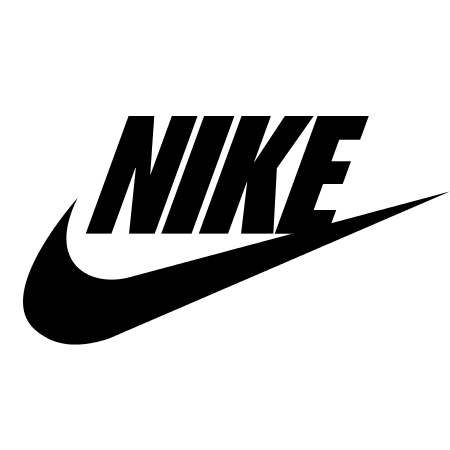 I am very fortunate that one of my sponsors Directors Mortgage is helping me give back this year. They are providing a scholarship for a kid to join camp who is in financial need. I am very grateful for the support of Directors Mortgage family and their generosity! !